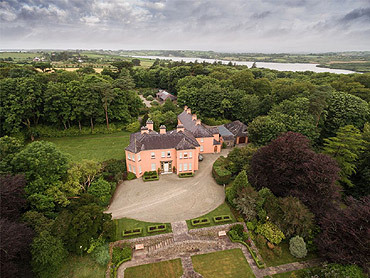 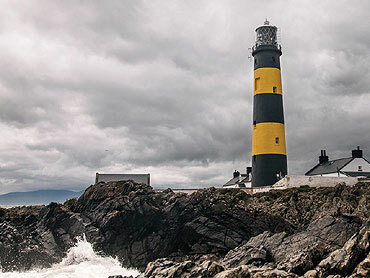 Stay in some of the finest historic country houses, cottages, castles and gate lodges in Ireland that are available as self-catering accommodation, including all of The Irish Landmark Trust properties. 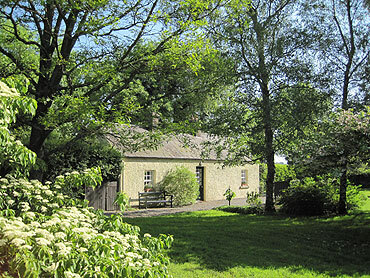 Three bedroom cottage close to the shores of Lough Neagh, a nature lover’s paradise. 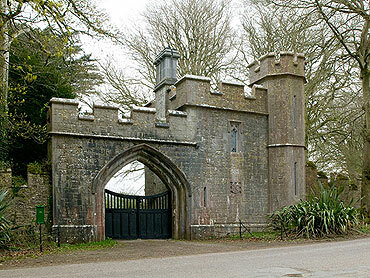 A charming one bedroom building with gothic windows and a stone turret staircase. 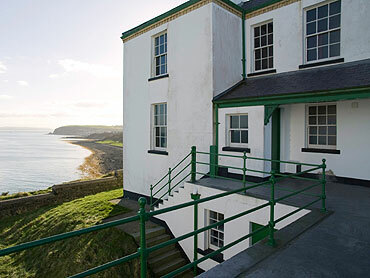 A two bedroom house surveying the sea from the edge of a majestic cliff. 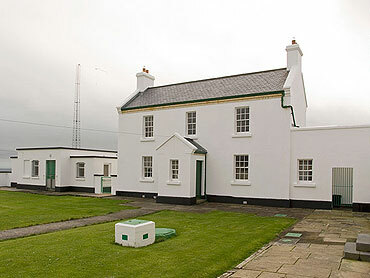 Two bedroom house on the North Shore of Belfast Lough with panoramic views. 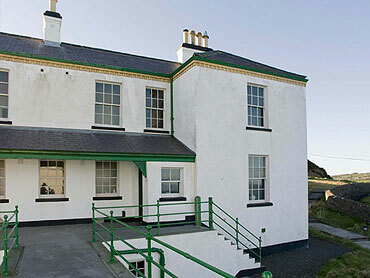 Four bedroom house on the North Shore of Belfast Lough with panoramic views. 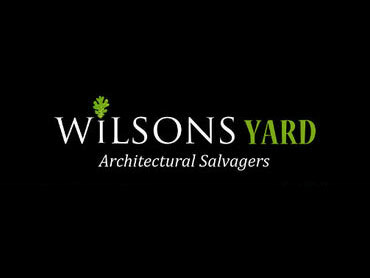 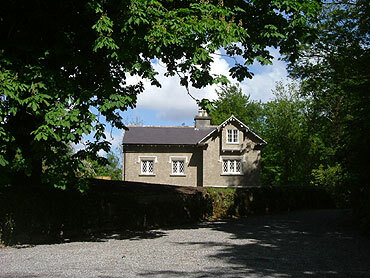 A unique and pretty two storey gatelodge with one bedroom on a quiet country road. 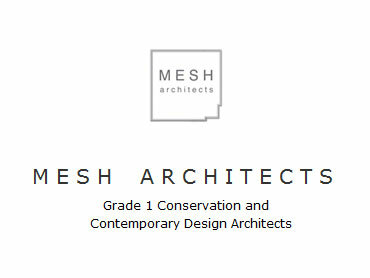 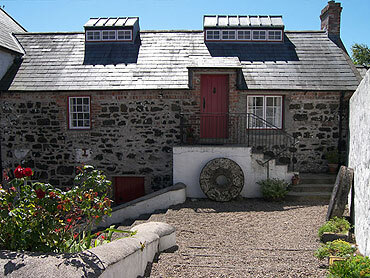 One bedroom converted corn mill with the sound of water cascading past. 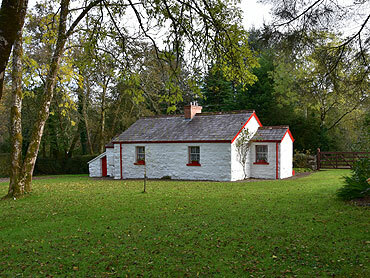 Beautiful gatelodge with two bedrooms situated just outside the town of Ballycastle. 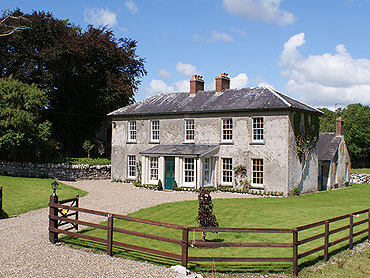 An exquisite private country retreat in Carlow with self-catering farm cottages and stables. 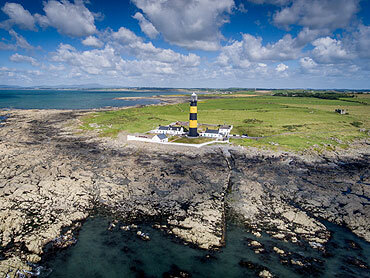 Three bedroom holiday home with the spectacular appeal of the rugged west coast. 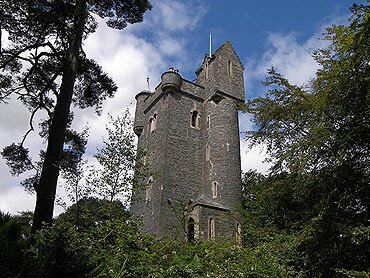 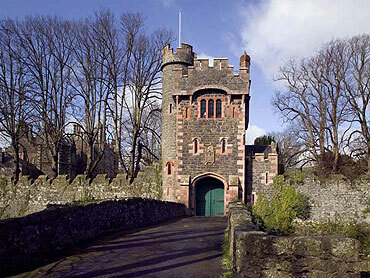 An intensely romantic one bedroom miniature medieval castle in a quiet rural area. 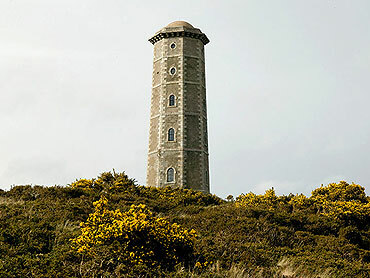 Two bedroom house perched on dramatic cliffs overlooking St George’s Channel. 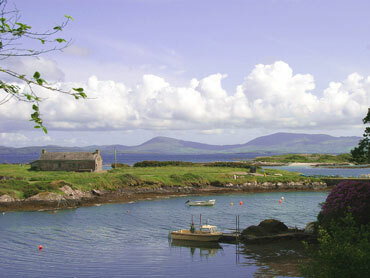 Two bedroom house with breathtaking views overlooking St George’s Channel. 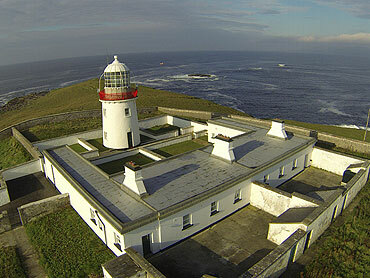 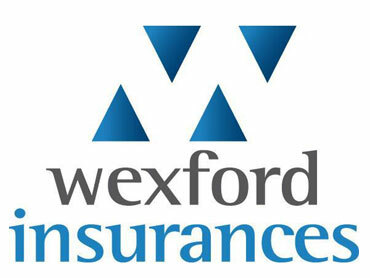 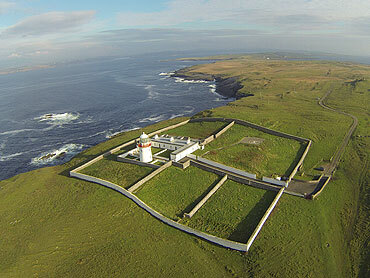 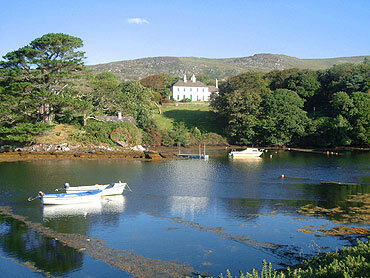 A private island estate in beautiful West Cork with many self-catering options. 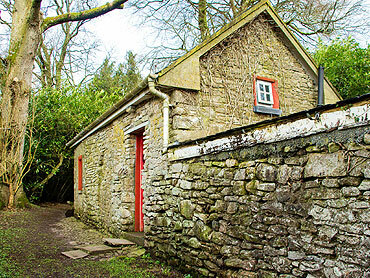 A charming one bedroom railway cottage just 6 minutes from Donegal town. 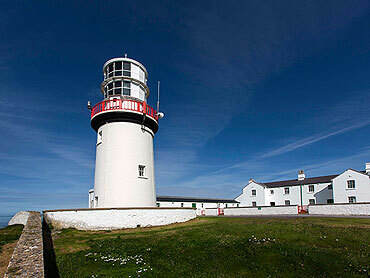 Lightkeeper’s cottage with two bedrooms on St. John’s Point Lighthouse station. 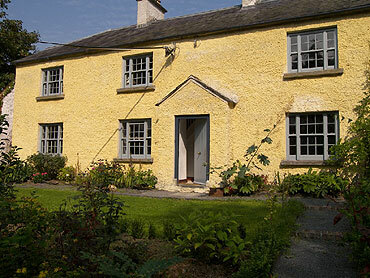 Former 18th century land agent’s house located in the Gaeltacht with three bedrooms. 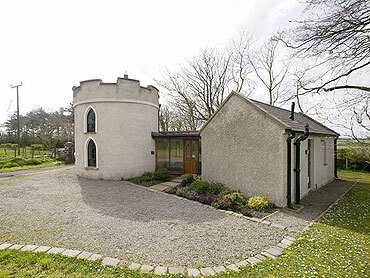 Enchanting one bedroom three storey stone tower nestled deep in the woods. 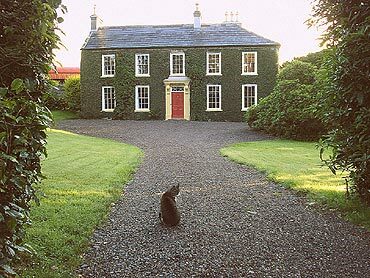 Historic Irish country farm house with five bedrooms set on wonderful gardens. 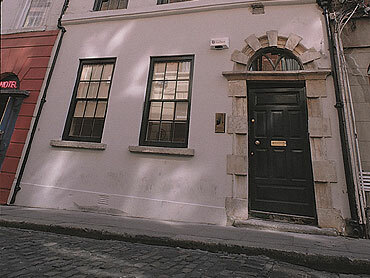 A timeless Georgian House with three bedrooms in the heart of Dublin’s Cultural quarter. 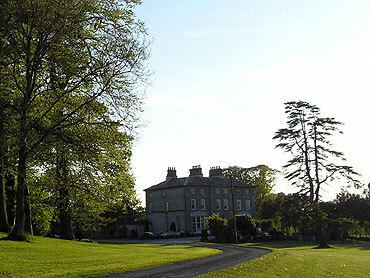 A truly unique guest experience in spacious accommodation with three bedrooms. 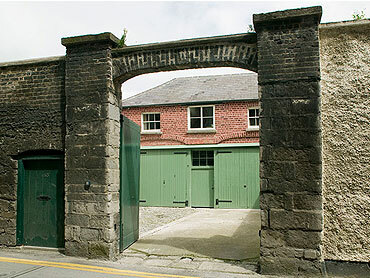 Two bedroom Grade B Listed Building which is part of the Colebrooke Estate. 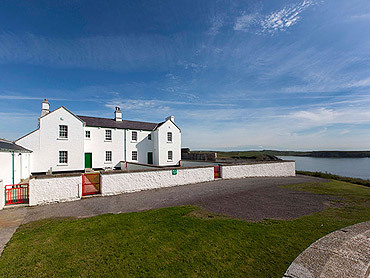 Sensitively restored coastguard cottages with panoramic views over Kenmare estuary. 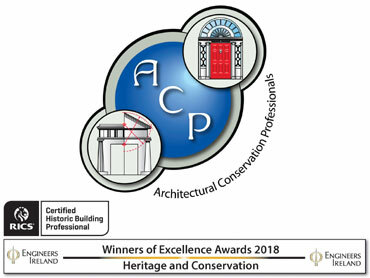 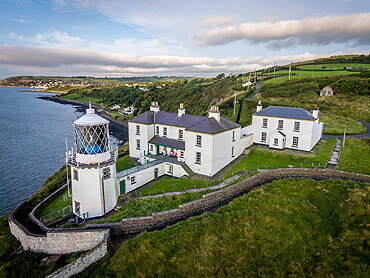 Three unique period properties on the southernmost point of the ‘Ring of Kerry’. 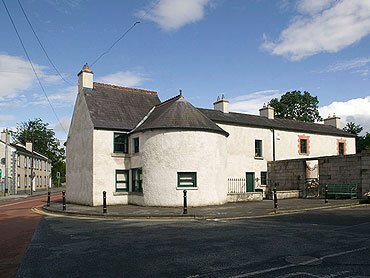 An elegant one bedroom two storey building with seven stone pinnacles! 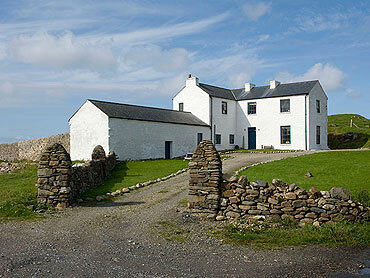 Two bedroom historic house providing a cosy retreat for a get-away-from-it-all break. 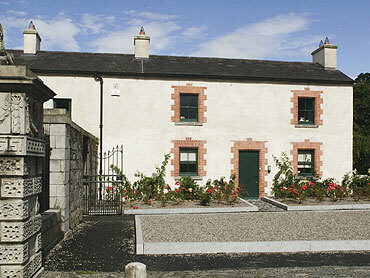 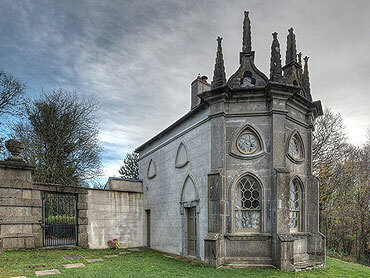 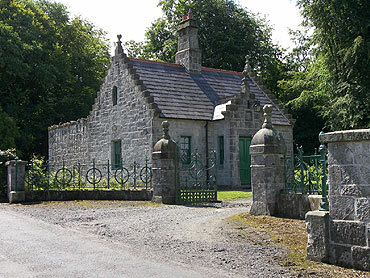 Three bedroom historic house at the pedestrian entrance to Castletown House. 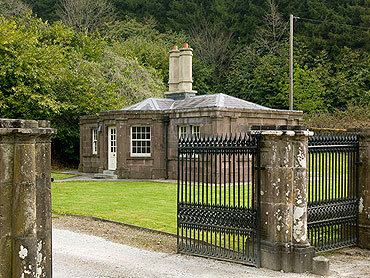 Self-catering cottages on the grounds of the beautiful Roundwood House. 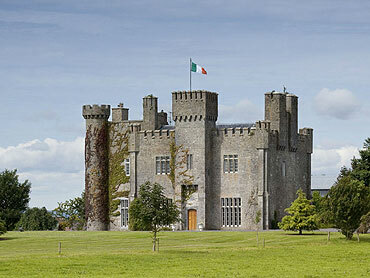 Unwind and relax during an ideal castle vacation for you, your family and friends. 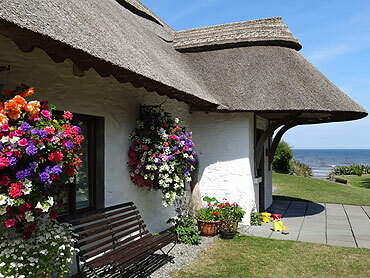 A picture postcard spacious thatched holiday cottage with stunning sea views. 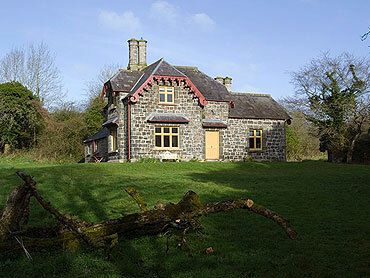 Attractive two bedroom rural building located by a river and surrounded by mature woodland. 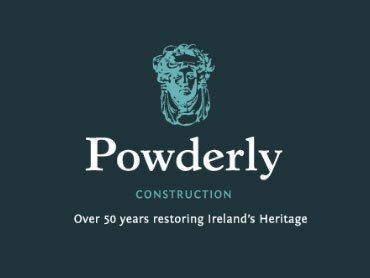 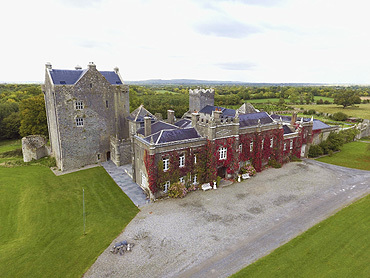 A lovingly restored luxurious Irish castle overlooking green fields and rolling hills. 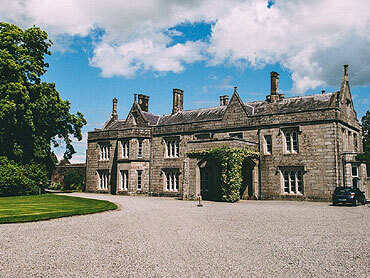 Luxury Country House steeped in history amid the rolling hills of Tipperary. 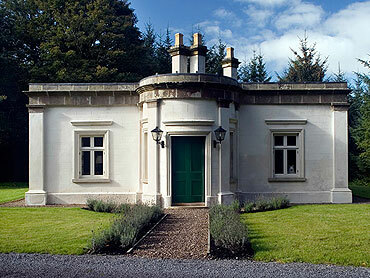 A peace seeker’s haven with two bedrooms and refreshing and inspiring views of the Irish Sea.